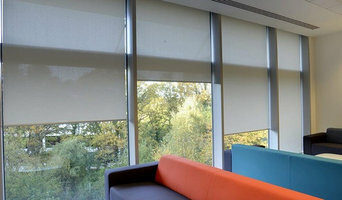 Hire Female Choice Blinds for exceptional Curtains Melbourne. Our service providers are active to provide all types of curtain cleaning and installation services. While serving our customers for more than twenty years, we have learned new techniques and advanced methods to install all types of curtains. A curtain is a drapery that can help you, to block or control sunlight accurately. We offer curtains Melbourne, curtain installation services, curtains and blinds Melbourne and cheap curtains Melbourne. Our curtains are extensively suitable for doors, windows and even as a screen for the shower. Our service providers are expert and experienced in this field. We also serve our customer on weekends also. You can get free quotes on our services by just contact us online. 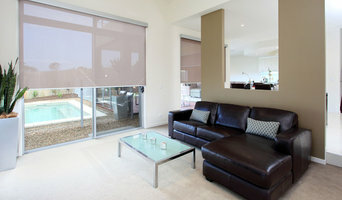 Welcome to Custom Design Blinds for an outstanding range of Curtains Melbourne. Here you will get the beautiful patterns of curtains especially made for your windows. While delivering our customers the best range of curtains for years we have won the trust of our clients. Therefore, we have become the best choice for people throughout Melbourne. We offer curtains Melbourne, curtain installation services, curtains and blinds Melbourne, cheap curtains Melbourne. Our curtains are absolutely proper for doorways and shutters. Our technicians are proficient and experienced in this profession. We provide our services on weekends as well. Reach us online today. Call the experts of Female Choice Blinds for providing a wide range of Best Roller Shutters Melbourne. Our services providers are expert to install roller shutters Melbourne, Roller shutter installation, Roller shutter for windows and Roller shutter supplier. We are expert to provide the best installation services in all suburbs of Melbourne. 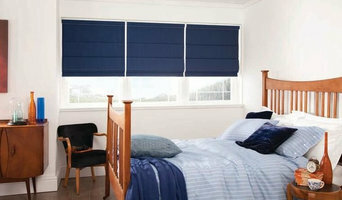 Female Choice Blinds is a regionally famous shutter installation service provider in Melbourne. Our Melbourne made roller shutters add a sense of class and elegance to your home decor. We serve best for assurance and privacy to your family. So, be fast and contact us. We also give the same day of services also.